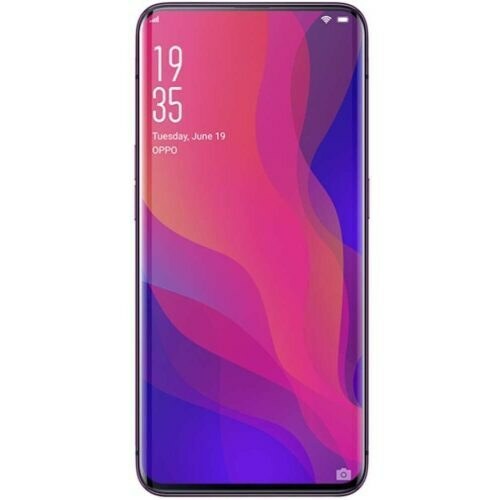 OPPO Find X’s manufacturer has decided to get an edge over its competitors and that’s why they are launching such kind of smartphone with pop up selfie camera that comes out from the top of OPPO’s Find X. In the beginning it was not clear that what kind of display is going to come in this phone but now it is perfectly clear that AMOLED panel of 6.42 inches is installed on Find X’s front side with a resolution of 1080 x 2340 pixels and if we talk about the ratio of the display then aspect ratio will be 19.5:9 because Notch is absent from top side of Find X by OPPO. The display panels are imported from Samsung which mean that brightness and contrast of the display are going to look great where the video quality of the OPPO X is also going to improve a lot due to its enhanced display. 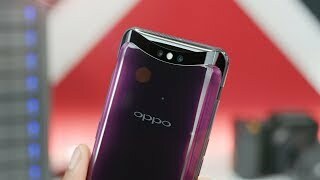 Qualcomm Snapdragon 845 chipset has the duty to keep each and everything working and it also made OPPO Find’s X a flagship phone.